John Connor can’t save you. Robots are here to take over the world. Two interesting new consumer mobile and digital content experiences were launched in the past week, signaling some of the first mainstream brands embracing this new paradigm of interactive, bot-driven content experiences: Quartz’s News App and The New York Times Election Slack Bot. 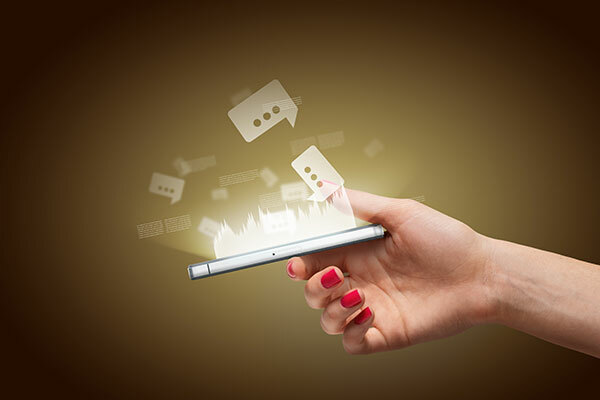 Both leverage different scripted technology but signal that large consumer-facing brands are using messaging technology as an experience and interface for interacting and sending and receiving information smartly. Messaging as an app-like experience is one of the trends I pointed out coming in 2016, and it came fast. “The Gray Lady’s” Election Slack Bot acts as an interactive interface to the newsroom and collects and sends questions to the newsroom through Slack, the chat/communication tool. 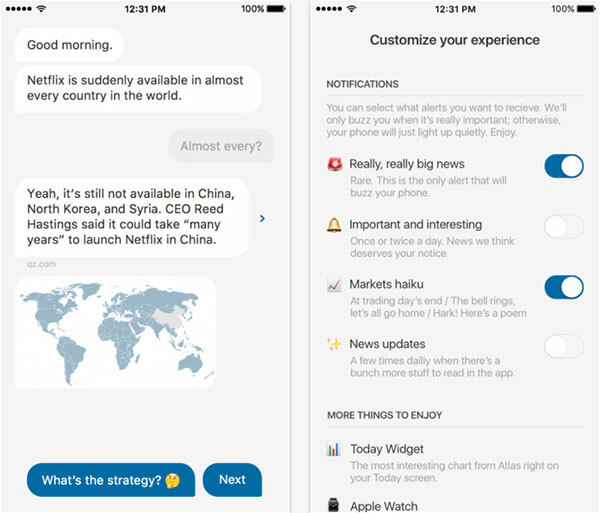 Quartz’s app is a mobile application in the traditional sense that you download it from iTunes and install it, but the content experience is much closer to SMS messaging than a flat news website. There’s a clear a give-and-take of information with the user, providing nuggets and teases of articles—even haikus of the daily stock market action—then the user can ask questions for more information. Both of these offer very interesting views of the future of digital content and how publishers and audiences will interact with it. It’s a world closer to the movie Her, in which an FAQ might respond to your questions personally, rather than just being a flat text document. How can your government agency prepare for more interactive, give-and-take user experiences beyond published Web pages and apps? 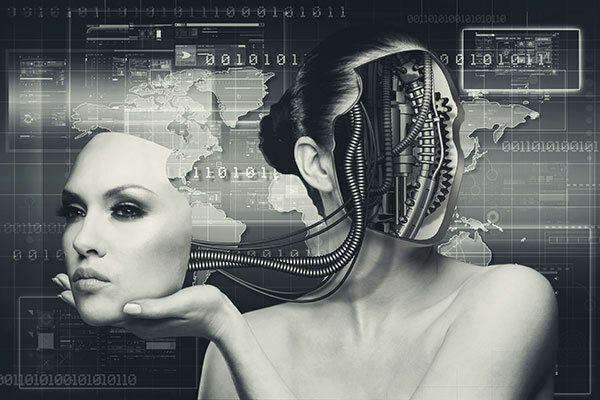 I, for one, welcome our new robot overlords and content experiences.